(Montana Free Press) Arts and culture initiatives supported by a Montana state grant program could soon come with an acknowledgment, courtesy of language inserted in a funding bill on March 22: The money comes from coal. House Bill 9, a recurring bill sponsored this session by Rep. Tom Woods, D-Bozeman, provides grants of up to $10,000 to 82 programs, including Shakespeare in the Parks, Humanities Montana, and the Yellowstone Art Museum. “A lot of times I don’t think people understand where the money comes from,” said Rep. Jim Keene, D-Butte, who sponsored the disclosure amendment. Montana collected $56.6 million in coal severance taxes in 2018, according to the State Department of Revenue. That money is split between cultural grants, water infrastructure, construction of state buildings, and economic development projects, among other programs. Twelve percent of coal severance tax collections is directed to the state’s Long-Range Building Program, for example. Two-thirds of 1 percent is directed to the cultural trust. 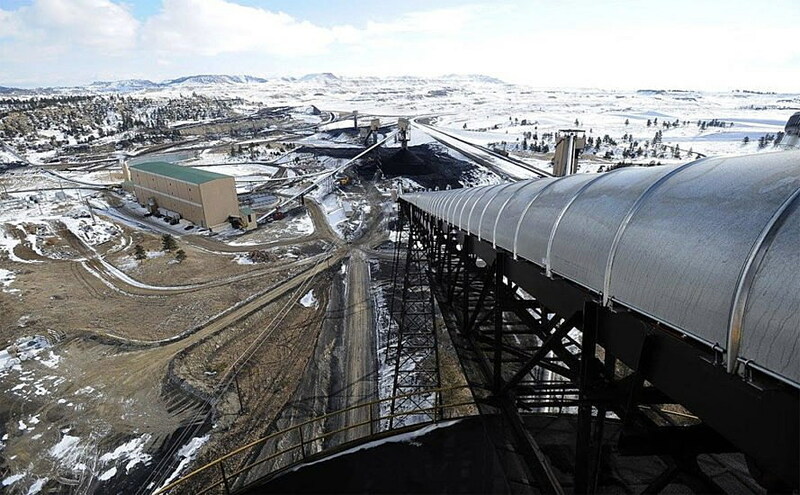 Between climate change concerns and competition from renewable energy sources and natural gas, Montana’s coal mines face an uncertain future — and would leave a substantial hole in the state budget if they were to shut down. The Rosebud Mine that supplies the Colstrip power plant, for example, has been moving through bankruptcy proceedings. HB 9 awards a total of $423,000 in grants, and also sets aside $30,000 for maintaining artwork in the Capitol complex. It now heads to the Senate.